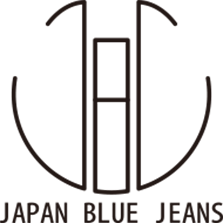 As part of the very highly regarded Collect Mills (founded in 1992), Japan Blue Jeans constantly strive to make the perfect pair of jeans. By researching and experimenting with cottons from around the world and various dyeing techniques the raw elements of each pair are of the highest standard. 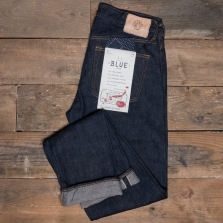 Every part of the process, from raw cotton to final stitch on the jeans is done in their own facilities in Japan. 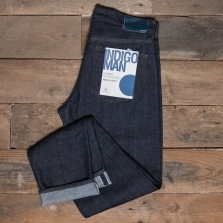 Once the denim is perfected its only ever as good as the fit that its makes. In this area they have taken the originals and adjusted them, making them wearable every day, no matter what your style or needs.